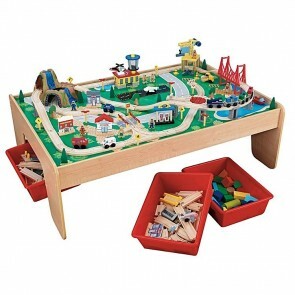 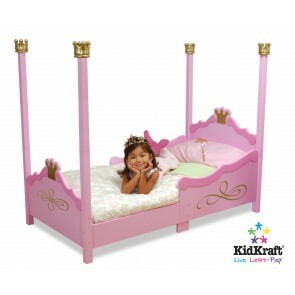 Almost 50 years ago, KidKraft began with an idea to inspire imaginative play with toys and children’s furniture. 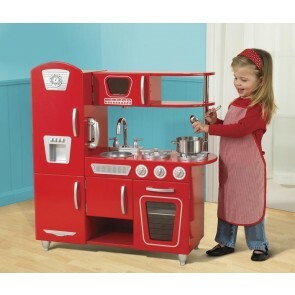 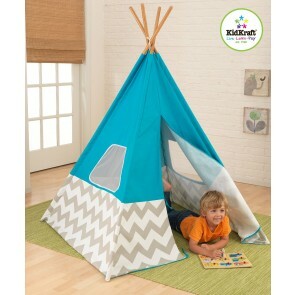 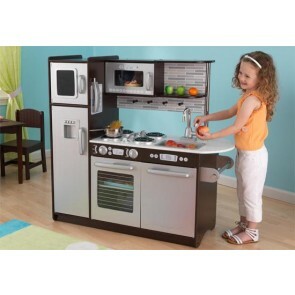 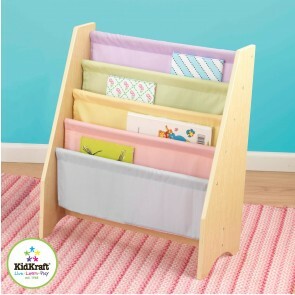 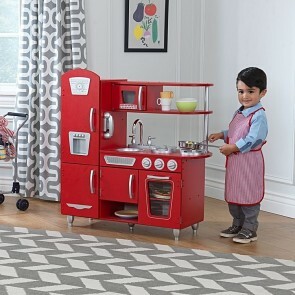 Today KidKraft is known for award-winning dollhouses and play kitchens. 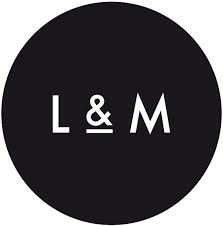 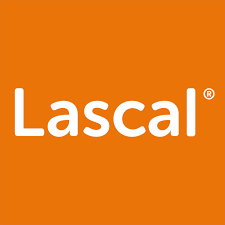 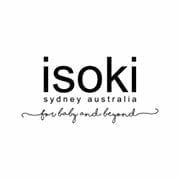 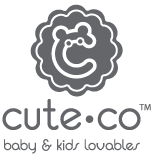 Their products are sold in more than 90 countries by more than 28,000 sellers worldwide. 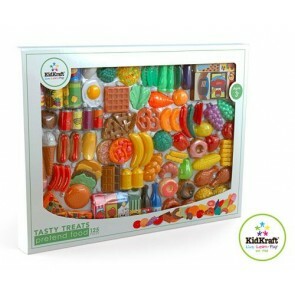 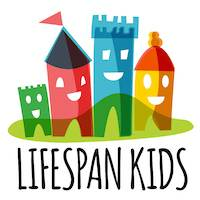 KidKraft encourages kids to explore their world and dream even bigger. 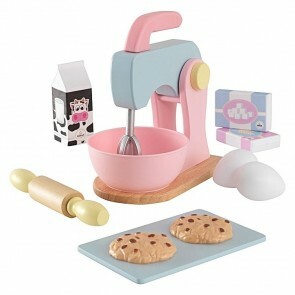 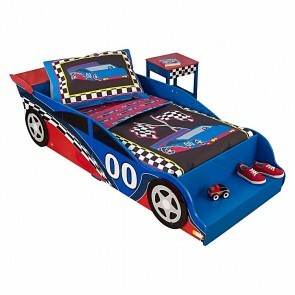 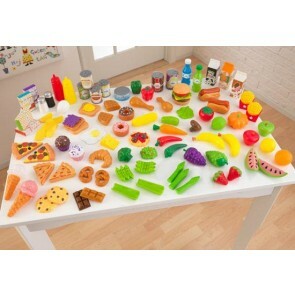 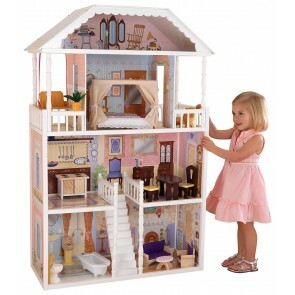 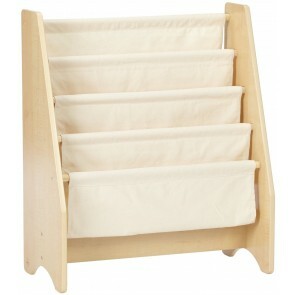 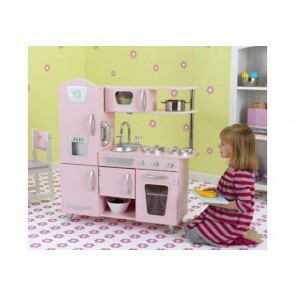 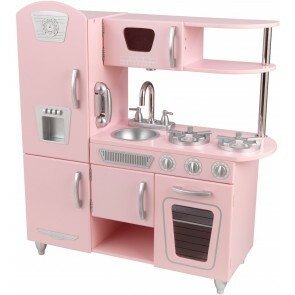 Rushk has complete range of KidKraft like dollhouse, kitchen, furniture and much more at reasonable prices. 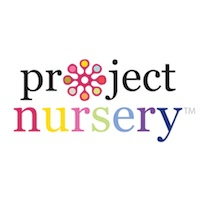 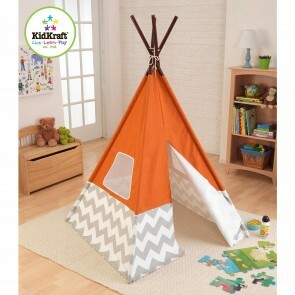 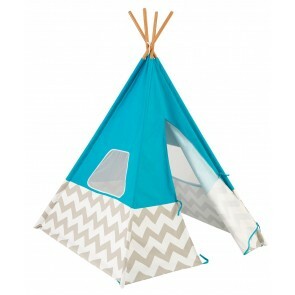 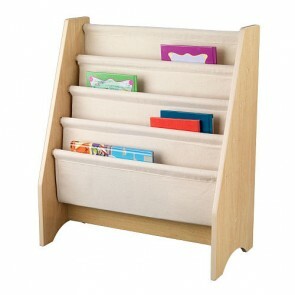 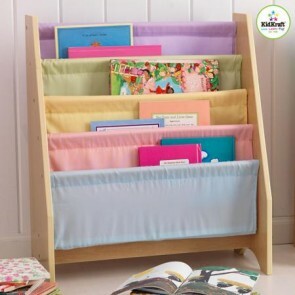 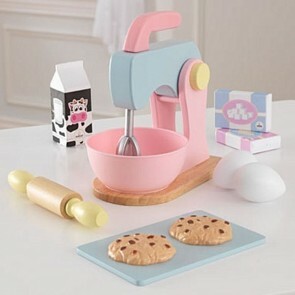 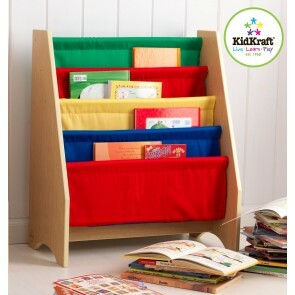 KidKraft offer innovative designs and quality products with a commitment to inspiring young minds.